So here’s some interesting news. The Paleo Diet, which the media still insist on calling the “Caveman Diet,” was the number one most Googled weight-loss method for 2013. The Paleo Diet is hot! So, um… what is it exactly? The basic tenet of the diet is to eat in accordance with the way humans have been eating for the vast majority of their evolution. It equates to eating as hunter-gatherers did during the Paleolithic era (hence the name), a 2.6 million year period that ended about 10,000 years ago with rise of agriculture. The theory is that, since this is the way humans have been eating for over two million years, it would be the diet that we are most adapted to. And the theory plays out in practice as thousands around the world get themselves into an amazing state of health eating Paleo. It’s about eating in line with your evolution in order to maximize your health. It should be emphasized here that it’s not about recreating exactly what our ancient ancestors ate. That would be impossible. 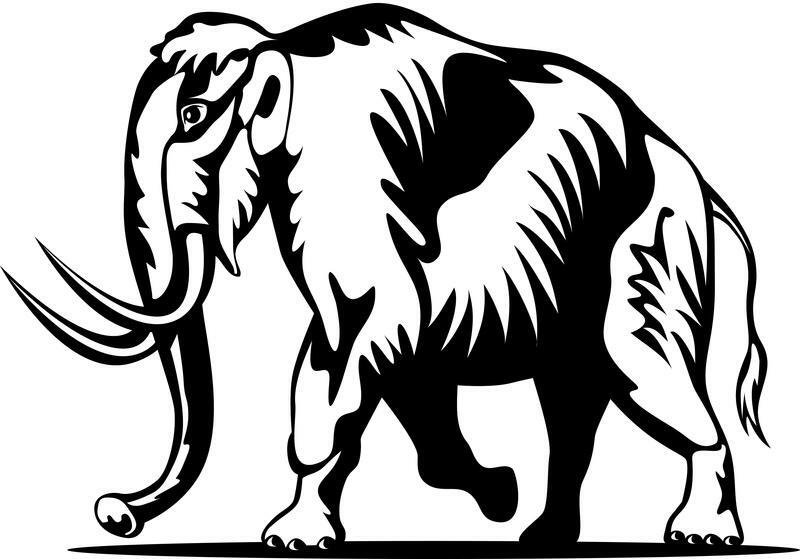 I haven’t seen a whole lot of wooly mammoth around lately, have you? It’s not about history. It’s about eating in line with your evolution in order to maximize your health. But wait – didn’t cavemen only live until they were something like 30 years old? Yes, but it wasn’t their diets that killed them. Infant mortality, lack of sanitation, vulnerability to predators and a lack of modern healing techniques all played into their low average lifespans. The fact is, if a paleolithic ancestor managed to avoid death from injury or infectious disease, they had a good chance of living well into their 80s or more. So what exactly would a diet like this look like? Well, for starters, all modern convenience foods, processed foods and junk foods are out. Also gone are parts of the modern diet that are only possible with advent of agriculture. Farming has only been around for the last 10,000 years, a mere blip on the human evolutionary time-line. While our genome hasn’t changed much in that time, our diets have changed a whole lot. Grains, legumes, dairy, vegetable oils – these are all foods that would essentially be out of reach for a hunter-gatherer, or would be in such short supply they wouldn’t be practical. Compare this to today where these foods usually make up the bulk of the average diet. We’re subsisting on foods we aren’t adapted to. OK, so that knocks out over half of government sponsored Food Pyramid (not exactly a tragedy). So what exactly are we supposed to be eating on this diet? Meat and vegetables. With one caveat – it must be healthy meat! In their natural habitat cows don’t eat corn and soy (and candy still in it’s wrapper, and bits of other cows, and…). Neither do pigs, chickens or sheep. Cows and sheep eat grass. Pigs are foragers. Chickens eat bugs, worms, seeds and grass. This is what makes them healthy and happy. It’s their Paleo diet. A human being will only derive the nutrition he or she needs from animal foods that are healthy themselves. That means the animals you eat must have eaten the diet that best matches what would be their ideal. This goes for the other living beings we’re consuming, too – veggies that most closely resemble what they’d look like in the wild are emphasized over any others. No GMOs, no pesticides, no herbacides, organic. Does it work? Why yes, yes it does. One quick look at the Wheat Belly Blog will show you the amazing results. And that’s just from ditching wheat. Imagine what it would look like if they ditched the sugar, dairy, legumes and processed foods. Actually, you don’t have to imagine. But it’s not just about weight-loss. It’s about eating in line with the way humans were designed to eat. This means that all of the illness, disease, disorders and nagging health issues that are caused by the modern diet start to subside. Obviously I can’t make any guarantees, and individual differences are going to come into play. But the general trend is toward a great improvement in health.